My hubs and I are huge Disney fans. We love the parks, the movies, and the whole “happiest place on Earth” vibe. We went to Disney World and even Disneyland before we got married, and we’ve taken our kids to Disney World five times. We’ve also been on a Disney cruise. So yeah, I’m serious when I say we’re fans. Fast forward to this year...we let our son pick a vacation for his 17th birthday instead of a party. We did this for my daughter a few years back. Her pick was Seaside, Florida. My son’s pick this summer? Disneyland in California because he and his sister had never been. 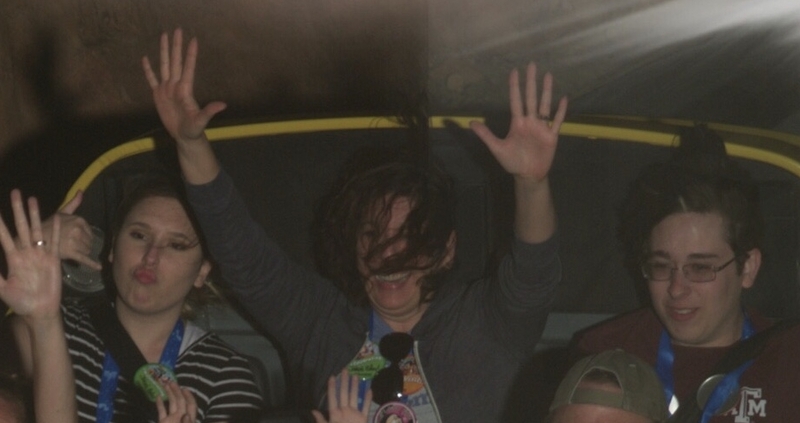 So there I was, trying to be excited about Disneyland, yet slightly freaking out about riding something and going vertigo again. But guess what, I decided I was gonna LIVE MY LIFE! And ride whatever I wanted! Vertigo be damned! FIRST LIFE RELEASES TODAY, MARCH 15th!